A logo is an ideal thing to get a website noticed. This is the first thing people see and unarguably, most of the judgment happens there itself. Your logo is something your brand wants to speak out, something they represent and should be something that people can easily identify yours from the others. The logo not only picturizes your brand but also makes it more professional and something people can trust upon. 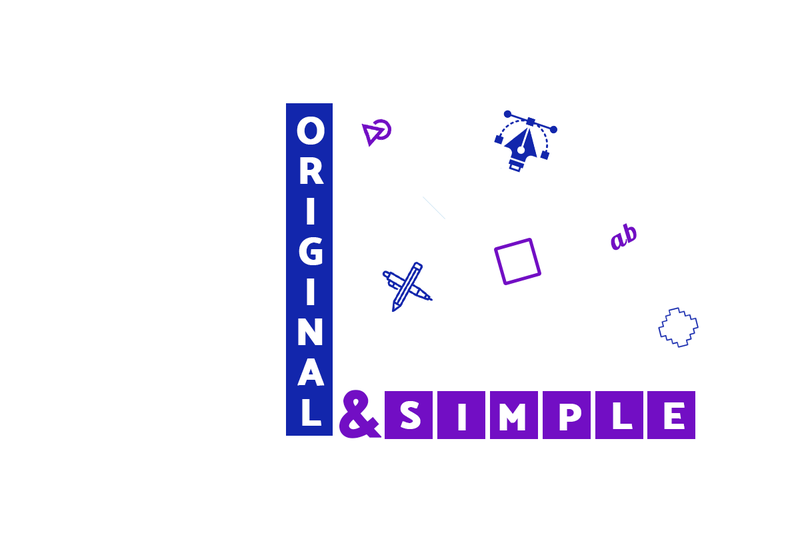 Building a unique logo and that too something meaningful is not an easy task. You have to keep in mind that you are going to have this logo do the work for you for some years to come at least. 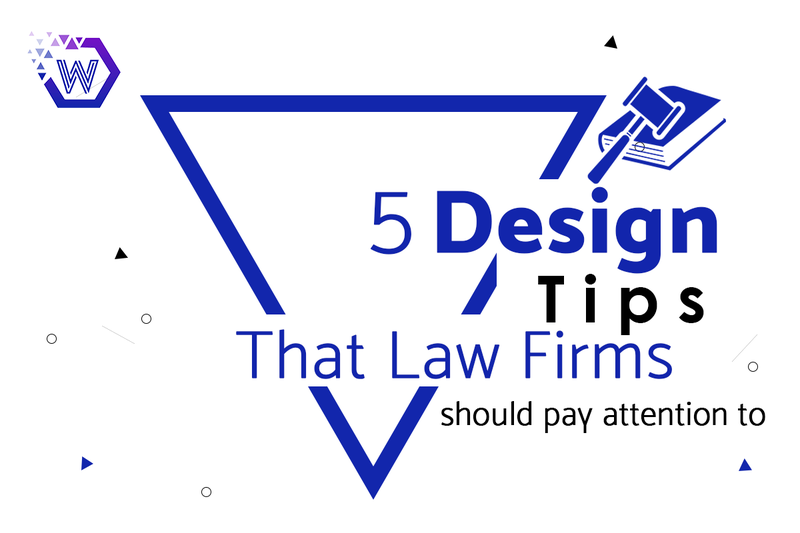 Therefore, the logo designing for lawyers should not be taken lightly at all and should be taken utmost care of. Here are few of the logo design tips that can pave a better way for your logo and help you make one of the most unique logos ever. Well, not to mention this is the most important factor. If the color is not picked up correctly, it will not help your logo convey the message to your users. Any creative logo design agency would have a blast of colors in their mind to present the logo in a public platform, but acceptance from the user in the first look is very important. Having said that, the creator must understand the power of the logo as well. A good logo is something that would look impactful even if the color is used or just kept as black and white. 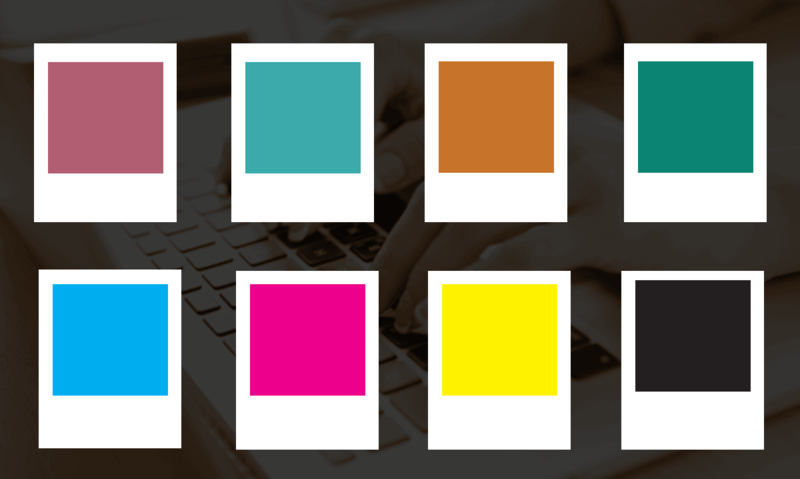 The only thing to be kept in mind is that the colors complement each other and gain the attention of the users you are targeting. If we check at the logos of Apple over the few years, they have changed. But specifically, their logo did not change. They were able to change some colors, add some tweaks to it, thus not changing the vision or idea but adapting according to the situations the world is going through. This helped in connecting to more and more people on their part. The following infographic explains about the color requirements with a color emotion guide and helps you understand about the color that is used to make a logo according to the color and the mood and more importantly, the type of the customers we are targeting. The source of the following picture is from The Logo Company. Companies like Apple, The Coca-Cola Company, Volkswagen are the companies that do not belong to the same industry. Nor are they having a similarity about the targets they are asked to achieve. There might be a slight similarity about the number of people using a brand of a product that anyone can use. A company like Apple knows its target audience, hence the logo is kept more professional and simpler so that it will be liked by people in offices and can be used for official purposes. They will have no reason to target school kids for now. Similarly, an alcohol brand would never make a logo that would attract kids, rather make a logo that provides its matured users an urge to come near to it. This can be attained by a thorough research on the region you are operating and the people you want to view and use your products to. 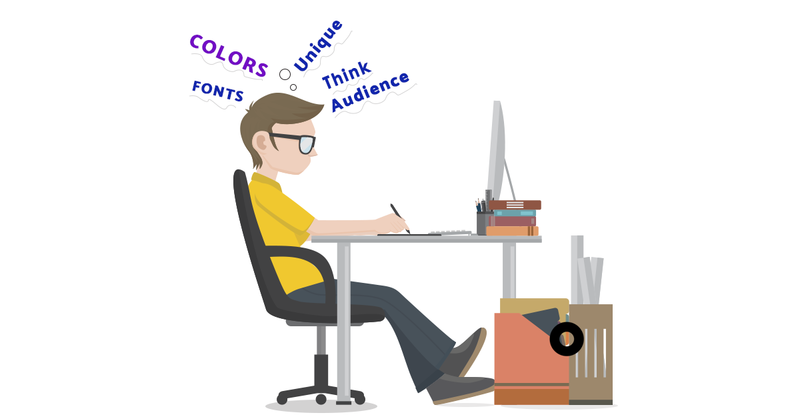 Once we know the audience, it is not an easy task to find out the type of logo we need to make and the type of colors or fonts we can use to attract viewers. Too much of input would spoil the purpose of the message we are trying to convey. The creativity should be free but in the end, the things should be kept really simple and to the point. That would be not only easy to remember but also provide an everlasting impact on the users’ mind. Overcomplicating will not only create another confusion within the user’s mind but also make him less interested towards it. You might have also found some great companies changing their logos in the current world. This happens when they become sure of the logo creating a lesser impact as previously and they would need to keep the momentum going forward. As a user, I personally like the logos of the ones I can easily draw, hence a liking towards the logo will have a slight affinity towards the product or service as well. It is never a great idea to take instances from other companies’ logos and trying to make one of your own. This will not only affect the plagiarism but also will bring more focus towards the brand you have copied it from. Studying the needs if your users and coming up with a logo like that is something that the creators would vision for. Again, the original logo must be simple as well, so that users’ first reaction should be that they are blown away with the logo of the service or product offered. Sometimes, while expecting this blown away result, creators tend to overdo the logo design and thus completely ruin it. Imagine a company like Apple making a lot of apples as their logo instead of just one apple. Not only will that be clumsy but also a huge fall for the design expectations from a company like this. Moreover, original logos would allow you to flow your mind and you can make some changes in it according to occasions, or even completely change it when required as per the business demands. Some big companies do not even use the name of the company on their logos just to keep it simple and short. However, this can be the case when your company is so well-known that it would not require any kind of introduction or name and just one picture or graphic will be enough to show its importance in the market. The logo designer must identify the subtleness in using the negative space of the logo and give it a more unique look. Ideally, negative space means the space around the subjects of the image. It is more visible when the logo is given a shape. Every logo has a story hidden behind it. The hidden arrow in FedEx refers to signaling deliveries and the bitten Apple logo denotes the missing byte. Ensuring that a logo that is created is having a story behind it, will not only attract the users but also provide a sense of harmony among the people who work in that. Companies like Toyota, Hyundai, Apple, BMW, Burger King, KFC, have a story to tell with their logos. Once the initial need is established, then there is no turning back. The more the people engage with the logo that you have customized out of your product and with a hidden story in it, the more chances of it being promoted itself. Logo designing is absolutely not an easy task. But with a correct amount of research and a little exposure towards the world would make you as a creator, design one of the best logos for people to remember. Always keep in mind that people would never want to like a logo that makes them think a lot about it or something that makes them understand a lot about what is it. Trust me, they do not really care initially. Hence, keeping it short and simple in the initial phases helps a lot. The best flowchart for this is that first, you would need to understand the requirements behind creating a great logo. Then, make way for the concepts and send them for the feedback from your client or boss, anyone. Upon receiving feedback, work on it and revise the designs that you made. This will help you in delivering a great logo at the end. Continuous feedback sessions will also help you understand what exactly is needed for the logo. A logo identifies the purpose of the company and communicates your brand values. According to a blog by Red Website Design, about 67% of small businesses are ready to pay about $500 for a logo and up to 18% would pay up to $1000. This is because 60.8% of business analysts claim that visuals are an integral part of successful marketing. A good and creative logo design agency will be able to find out the best one suited for the law firm logo design but very importantly, they will also have to consider these points to make it look better. Remember to acquire more from the least. It does not take much time for law firms to judge your logo and they are more into looking towards bold and creative legal logo designs. There are several creative logo design agencies that can be helpful for the law firm logo design. Some of the best are also in the same work of logo design in California. A lawyer’s logo design would not require itself to be overcomplicated that it stops interpreting what it was supposed to do.